I have been out in my Klis3 a couple of times now and managed to not do anything too embarrassing.Although I should cut down on the swearing as you know how sound can travel. Being new to multihulls and sailing in general I am struck by how much I dont know. About a lot of things but more pressing is the science of sail shape and what the hell is actually going up there.And when I should do what which brings me to inquire does anyone have any suggestions of books I could be reading at this time. Re: Books on sail shape ,setting ,type theory science ?? There is no better book for basic sail trim than Ivar Dedekam's Illustrated Sail and Rig Tuning. There are certainly more scientific books, and books that go into more theory, but for someone just learning, this covers 99% of it all. And, just as an editorial comment, it warms my soul to see someone on this forum actually ask for a book to help them learn instead of just looking for someone to spoon feed them what they think they should know. When I bought my first sailboat I had never been sailing ever. And due to almost sinking the first time I took "Tramp" out with my brother, who had 2 sailing lessons under his belt, the 50 year old Gray Marine gave up the ghost. So after that for the few years I owned "Tramp" I had to sail out of and into my slip. I bought a copy of a book by Sail magazine that was just a series of articles about sail trim and always had it in the cockpit, and eventually had volume two with me too. 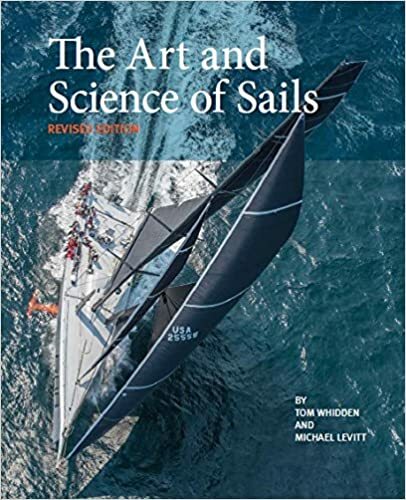 I would often just read a chapter and spend most of a sail trying all the hints in it about whatever aspect of sail trim it was about. I was a better sailor back then, with infinite patience. I’m a big fan of North U.’s “TRIM”. It’s clear, exhaustive, and just plain well written. Did the Smart Course and the Fast Courses at CYC sydney many years ago and still refer to the books today. I ordered it off Amazon last night , looks like a goos start ,thanks for the tip. 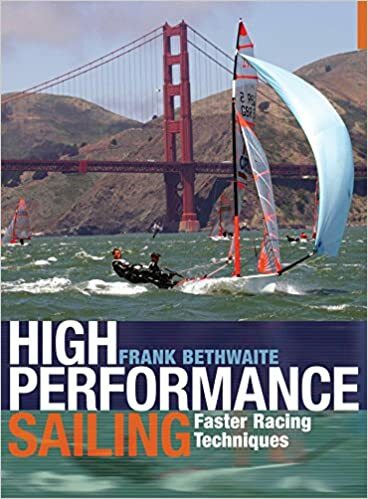 I am reading David Seidman's Sailing a beginner's guide from thr libuary at the moment. No sailing today ,dead calm. I will look into North U's sail training book ,thanks for the heads up. I have orders 2 x clutches for the main and headsail halyard , the slipping clam cleats were old and a strange colour !?. The genoa sheet is slipping in the old clutch jammer thing ,both sides ,not sure what to do there. Try turning the sheets end for end. Maybe you'll get better grip with a fresh portion of sheet in the clutch. I had to learn after buying my boat too. I found a lot of good information, I hate to say it but on YouTube and the internet. There is massive amounts of information in written articles and videos often produced by people on top of the game. One advantage I found was you get to hear techniques from many experiences and keep the ones that work for you and your boat. This forum is an excellent resource as well.